Feeling Christmas-y so I wanted to dress up Bentley. However, a shepherd-mix has too much fur for a sweater so I decided on this! 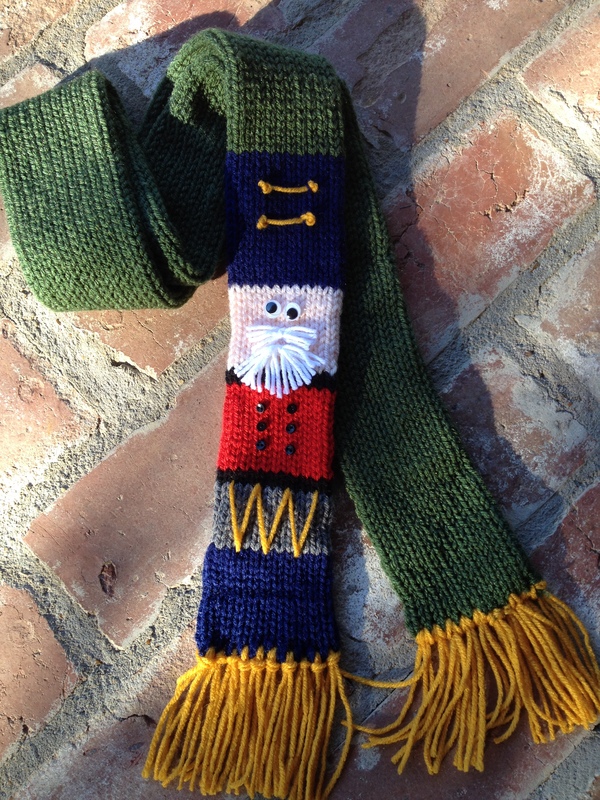 Looking for more Holiday Addi Express projects? 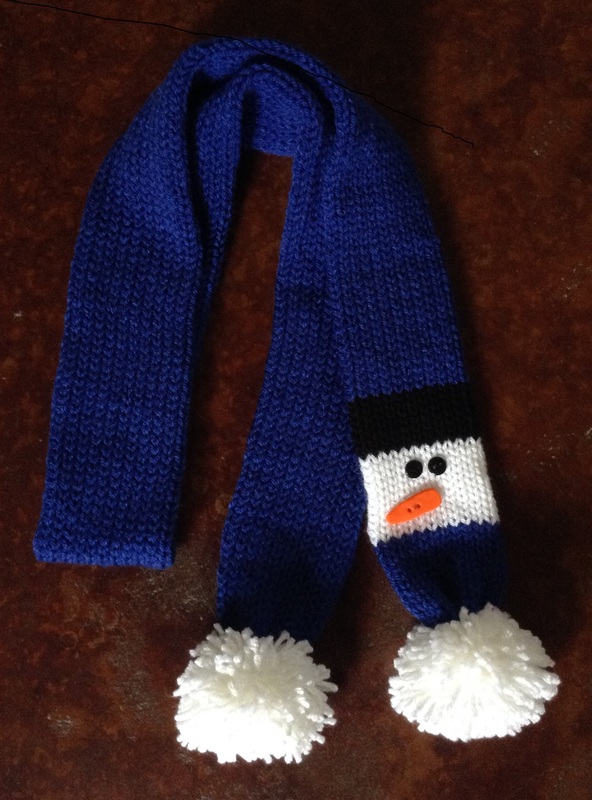 How about a Snowman Scarf Tutorial, Santa Scarf Tutorial or Nutcracker Scarf Tutorial? Since you seem to love yours we (my mom and I) want to try things out then I will order a set for her is she likes it which I think we will. Anyways…While I was ordering this from a person on Etsy she sorry don’t remember her name at the moment she had a suggestion for the counter which I cannot wait to try as well to fix your counting issues…She says wrap saren wrap around the counter to avoid the static buildup and this fixed the issue with double counting or not counting a row. white machine and in purple box. and so far works well (purchased this due to your review-so thanks for that). Thank you, Ellie! I’m quite curious about the Saran Wrap trick (especially since plastic wrap is a huge conductor of static electricity) but there could be some countering effects in some science-y way I don’t know about! I’ll give it a try! While watching one of your vlogs, there was a brief picture of a large charcoal gray tote with short handles. 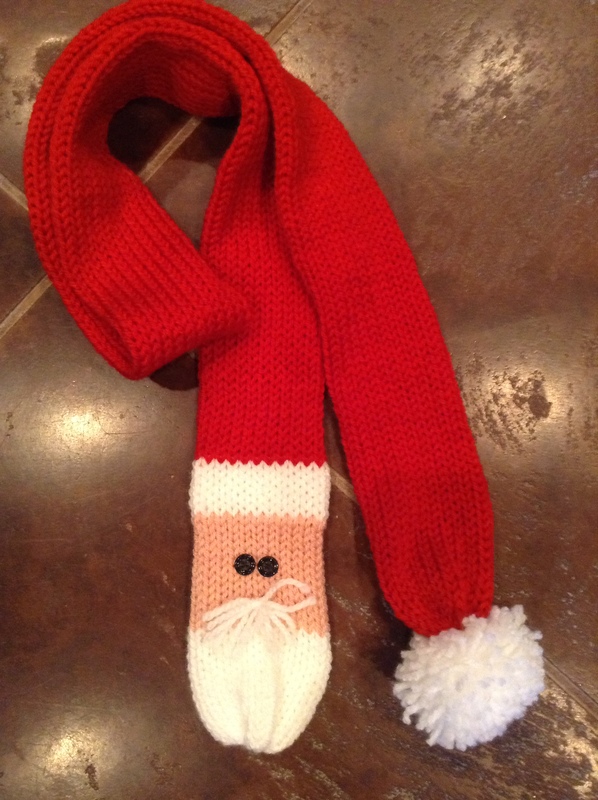 I’m not certain if it was crochet or knit, but it was gorgeous and wondered if you could tell me where to find the pattern. I do enjoy your vlogs, thank you for keeping it real. Hmmm…. I don’t have any recollection of that. If I was talking about it, there should be a link in the description box of the video. Do you remember what video it was in? And thanks for the kind words! I found that if you place a weight on the cast on yarn that goes in the middle of the Addi prevents dropped stiches while casting on.